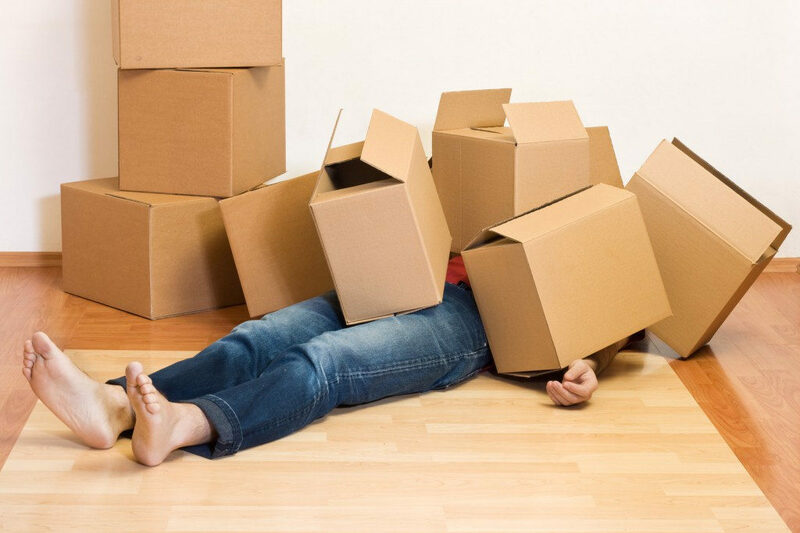 Many have found moving house one of the most stressful things do. Doing everything efficiently, stress free, ensuring all things are in order can be cumbersome and not very easily achieved, by the end of it you feel like you’re the one hanging from the chandelier. It is possible to do things right and before jumping into it headlong, get things in place and consider some of these tips when you move house. When getting all your boxes packed before moving to your new house, make sure you label all your boxes so you can easily identify which items are where. This cuts down on time rummaging through boxes for hours trying to figure out where everything is for. Save yourself the headache, with labelled boxes, you can allocate them directly in their destined rooms and start to unpack in order. Start unpacking with the rooms that you’ll need the most. You can prioritise rooms like the kitchen, where you’ll cook daily meals, or bedrooms that you’re frequent in. Miscellaneous items that are not likely to be unpacked for a few weeks can go in the spare room so that you can get all the most required areas in order first. Don’t be overly agitated by the mess but work through it patiently. It can be so easy to be overwhelmed by clothes in one room and cutlery spread out in the next. Take time and work through and you’ll soon see things come together. Get inspiration when decorating or placing furniture in its position. There’ll be a lot of change from where everything was all placed in your last place. Be inspired through instagram posts, get prompted by pinterest or exchange ideas at various housing exhibitions. One way people like to make their new house feel like home is by creating similar sounds and feels to that of their old home. No doubt if you have kids, most of the sounds that you’re familiar with will be built up in their activity. Firstly, make sure all your electricals are in working order and are safe. You want to ensure things like your smoke alarm are up and running and are sensitive to smoke. You’ll also want to ensure that phone lines are receptive and sockets are not unsafe or faulty. All these things being sorted makes you feel safe and more homely in your new abode. If any of the electrics in your new home are inoperative then get an emergency electrician to come out and get everything fixed promptly. Spare keys are also a great benefit when getting used to your new home. Have someone close to you keep a hold of the spare ones, just incase any mishaps occur, like locking yourself out. It’s also a good idea to get the locks changed when you move just in case previous owners do still have spare copies in their possession. Good installation in the attic is also a benefit, to ensure that that you keep the temperature right in the rest of the house. Also, make sure you have house insurance should any emergencies happen.